Are you looking for a deal on a cruise? How about a sunny vacation along some of the most beautiful islands in the world? It’s not surprising that Caribbean cruises are so popular. The entire trip is warm, sunny, scenic, and fun. There are a variety of Caribbean cruise line deals online, with varying itineraries, number of nights, disembarking ports, and more. Disney cruises offer a ton of fun for the entire family. The ships sail to a variety of ports, including Jamaica, Barbados, and St. Lucia. A Disney trip will usually include a stop at the company’s own private island, Castaway Cay. Passengers can always expect meet and greets with their favorite Disney characters. This is one of the biggest cruise lines with discount itineraries, giant ships, and a broad range of excursions and activities. It’s easy to find deals on specialty dining, onboard credit, discounts on third or fourth guests, and more. There are departure cities all along the East Coast, from Baltimore down to Miami, as well as a few along the Gulf Coast. If price and flexibility are primary concerns of yours, then this Caribbean cruise line might be right for you. 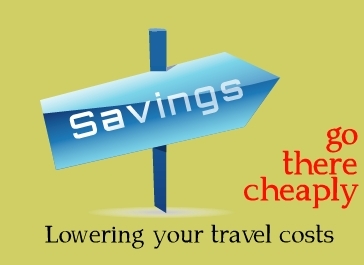 It offers a lot of cheap itineraries, special discounts, free upgrades, and more. With ships such as Carnival Magic, Carnival Legend, Carnival Valor, and Carnival Vista, you can expect to have a really fun time. There are several ships in this fleet that sail to the Caribbean Islands. Head to destinations like Aruba, Cayman Islands, Curacao, Costa Maya, Belize, and the Bahamas. Norwegian cruises are typically casual. You will not be held to strict dining times and standards. It’s a good choice for laid-back guests. There are diverse itineraries to choose from when it comes to Celebrity cruises. Sail to the US Virgin Islands, or go around the Bahamas. You could also go exploring around Cozumel. There are often huge onboard credit deals, wine packages, and Wi-Fi packages available. If you want a more luxurious experience, this Caribbean cruise line is a good choice. It provides an upscale atmosphere in its ships. If you’re sailing the Caribbean, you’ll likely end up in a ship such as the Silver Wind or Silver Whisper. Head to destinations like Saint George’s, St. Lucia, Aruba, St. Barts, and so forth. 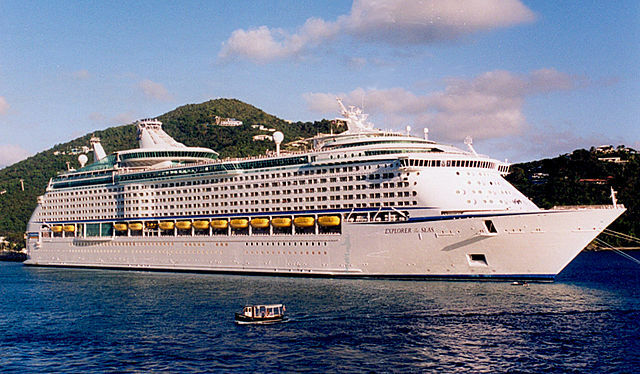 Go on a fun cruise by booking an itinerary with one of these cruise lines. You can find deals on ANY Caribbean cruise line at CruiseDirect. Discounts at CD are among the best in the cruise industry. Learn all about these companies and others, from Holland American to Princess Cruises. Posted in CruiseDirect and tagged caribbean cruise line, cruisedirect.